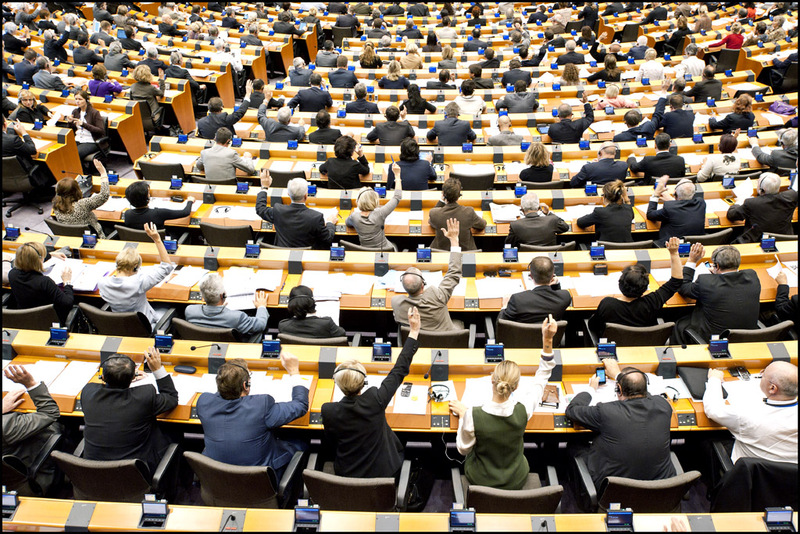 On 14 March, the Members of the European Parliament voted to adopt a report outlining their priorities for the next Multiannual Financial Framework (MFF), the European Budget for the 2021-2027 period. It was good news for those of us who want to see the EU taking a more sustainable path, but there are still several opportunities to make the EU budget even more ambitious. In the context of diminished revenues for the European Union and new priorities such as defence and migration arising, it was adamant for the EU Parliament to take a strong stance in supporting a Paris-agreement compatible EU budget. The importance given to energy, environment and climate priorities in the EU budget is indeed jeopardized by new priorities stemming from political developments at the European level, such as Brexit, or ideas such as common European defence. Having the European Parliament insisting on the importance of the budget as a tool to reach climate objectives was a fundamental first step in that debate. Indeed, the Parliament’s report recognises the importance of setting up clear priorities in the budget, in order to properly fight climate change and transition toward a zero-carbon economy. Among the positive points put forward in the report, MEPs ask for a 30% climate action spending objective, a phase out of fossil fuel subsidies, and a doubling of the EU programmes related to climate, such as the famous LIFE+ programme. On a more global note, the Parliament also calls for the next EU budget to be aligned with the UN Sustainable Development Goals, which is essential for harmonising the EU’s climate policy with international pledges. All in all, this report is a very positive step forward as it firmly places the European Parliament as a strong defender of the energy transition. Yet, many improvements are still needed, not only on the distribution of funds, but also in the way they are managed. As highlighted by the European Court of Auditors in a recent report, EU finance should benefit from more democratic oversight, and stronger principles of transparency and accountability should apply to EU funds and financial instruments. In this context, projects such as the Riga Cemetery tram line exemplify how civil society’s participation and local consultation processes should be put on the forefront of every EU funded project. This case of a tram line developed in a low populated district to respond to private interests shows how EU funds are mismanaged and do not benefit to the whole public when projects are not developed in an inclusive way. EU policymakers should also focus on removing regulatory barriers impeding project promoters from benefiting from EU funds. In Poland, for example, cities and communities wishing to deploy renewable energy frequently encounter difficulties when having to apply for EU subsidies, even though their projects fully correspond to the EU climate and energy priorities. To respond to this type of issues, streamlining procedures, technical support, and facilitated access for small project promoters would go a long way to improve the impact of EU funds. The Parliament’s adoption of this report is only the first step in a political battle that will now involve Members States and the Commission. The latter is due to present a proposal on the next MFF on 2 May, which will clearly set up the framework for the actual next EU Budget negotiations.